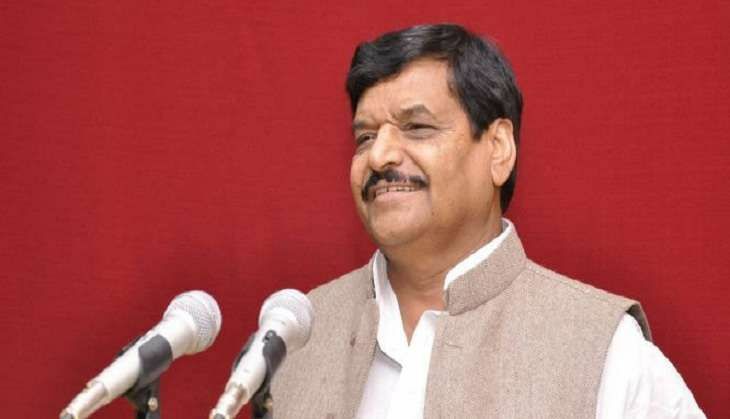 On 12 December, Shivpal Yadav, the Samajwadi Party state president, declared the list of new candidates who will contest the seven Assembly seats during the upcoming 2017 polls. From Amapur seat Rahul Pandey has been given a ticket in place of Virendra Solanki, Subhash Pal has been replaced by Anis Mansoori from Bilgram Mallawan seat, a party release issued here said. While Jainul Hasan has been given ticket in place of Mayankeshwar Sharan from Tiloi seat, Vimlesh Saroj will be party candidate from Jagdishpur seat in place of Ajit Prasad, it said. The party has also changed candidates declared earlier from Madhavgarh, Kalpi and Khaga and named RP Niranjan, Anup Kumar Singh and Vinod Pasi from there, respectively.